I’ve been to some countries in Southeast Asia but the one country I haven’t been to is Brunei. Luckily, I got the opportunity to travel there for a brief business trip two weeks ago. 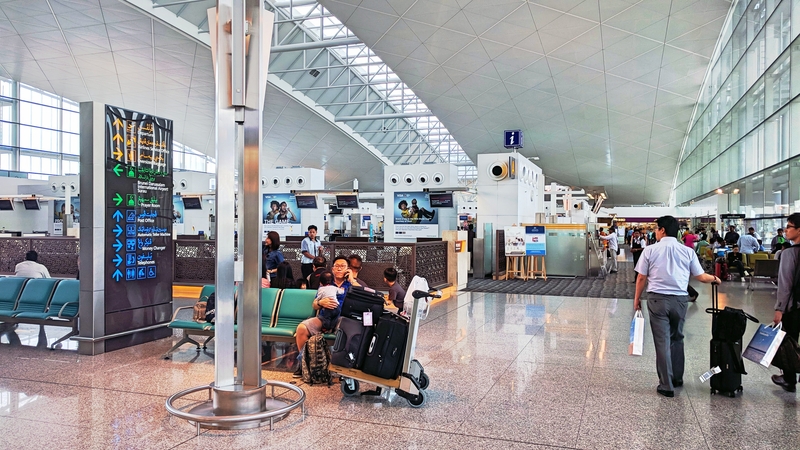 Upon arrival, I was quite surprised by how nice the airport is. Clean and bright, it’s a modern piece of architecture that is distinctively Malay. 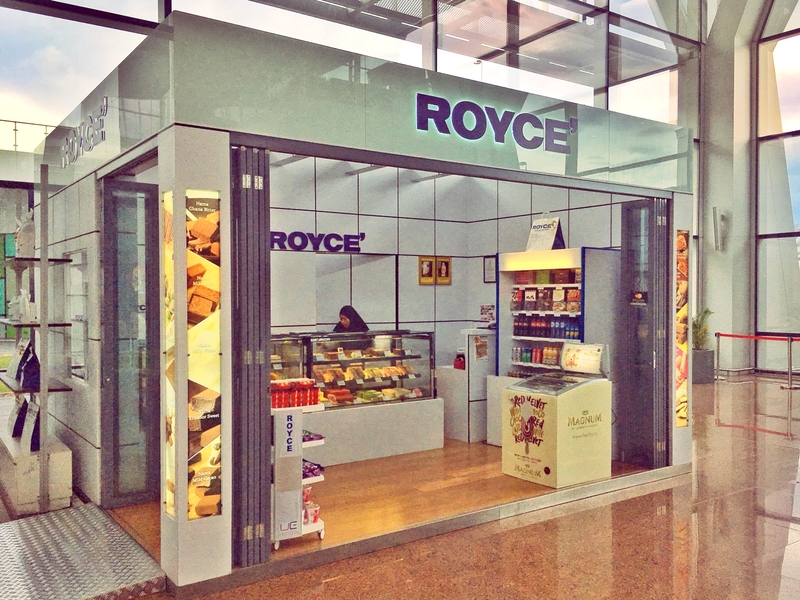 I was also surprised to see ROYCE at the airport, the first thing I saw upon leaving the immigration counter. 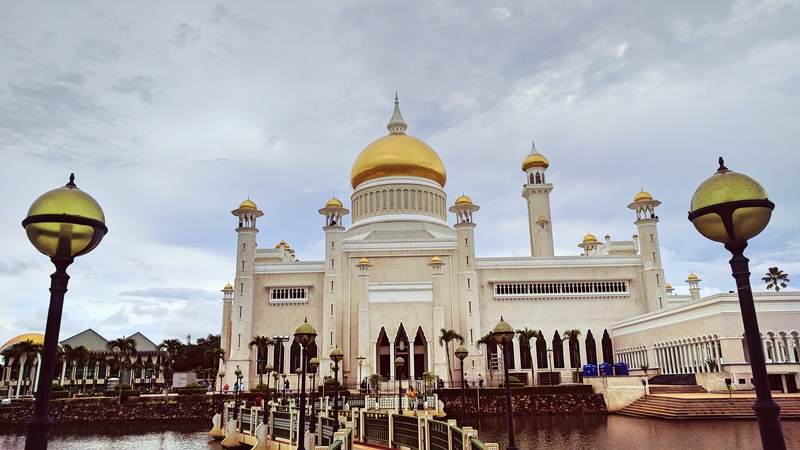 After checking into our hotel, my colleagues and I went for a short trip around the capital city of Bandar Seri Begawan, including paying a visit to the Omar Ali Saifuddien Mosque and the malls nearby. 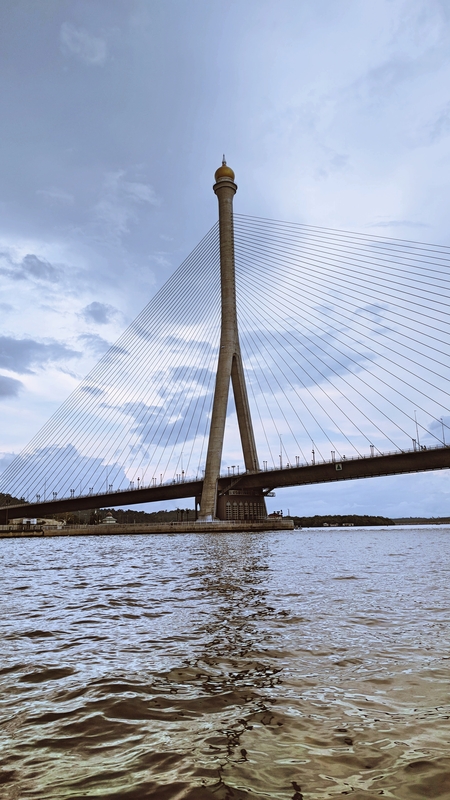 Next we arrived at the Brunei River and took a boat ride around the city. Our guide, who could speak only Malay, brought us to the nearby forest to see proboscis monkeys and the rural villages away from the city square. 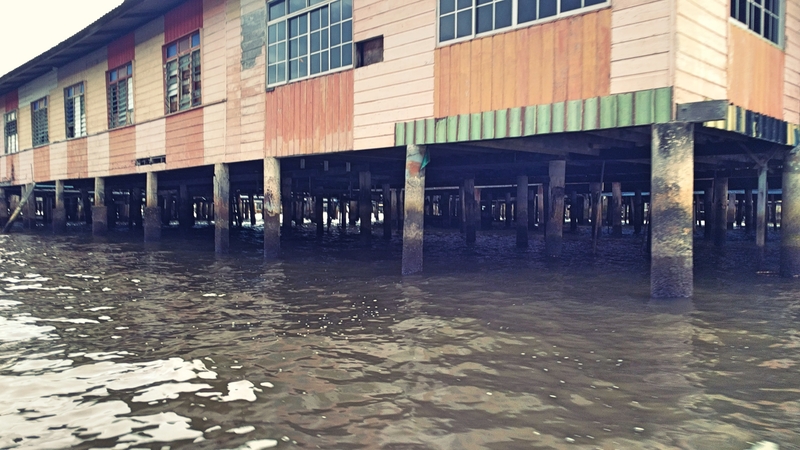 Many people in Begawan still live on houses on stilts, and there are many primary schools as well. We ended the night with dinner at a well-reputed Japanese restaurant by the Brunei River. 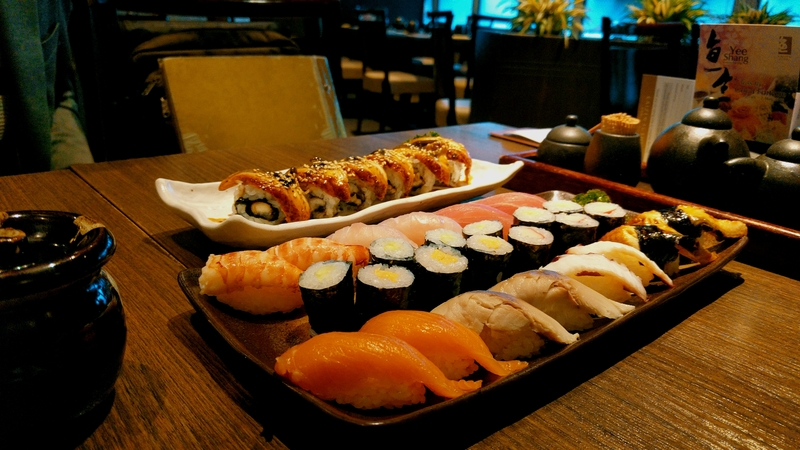 We were surprised at how fresh and delicious the sushi is. Plus, compared to the prices back in Singapore, it’s much cheaper so it’s really value for money! The only setback is that, since Brunei is an Islamic country, alcohol is not available, so we couldn’t have sake or beer for dinner. In overall, Brunei is a very quiet and peaceful country that has a lot of greenery. It feels like a cross between Singapore and Malaysia, combining the former’s modernity with the latter’s culture. It’s very different from the other Southeast Asian countries, and I’m glad to have the experience of visiting the country at least once in my life.